Sawtooth Mountain Clinic’s mission is to offer high-quality health care to everyone who walks through its doors, regardless of ability to pay. With an experienced and caring staff, three locations, and a wide range of available services, we are well equipped to meet the diverse needs of our community and our visitors. 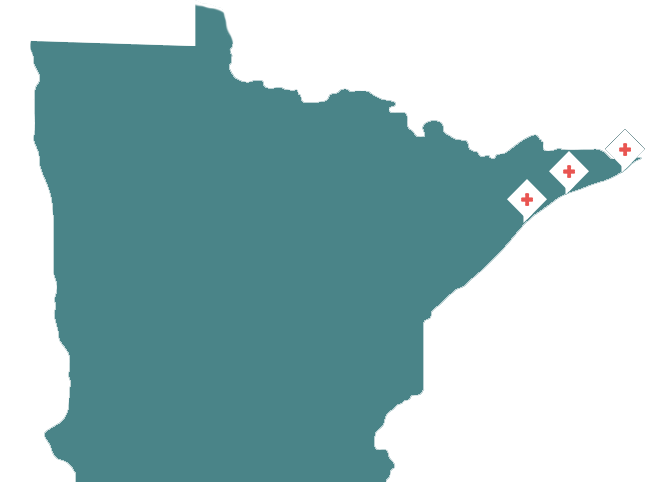 Sawtooth Mountain Clinic serves Cook County with its main campus in Grand Marais and satellite clinic in Tofte. 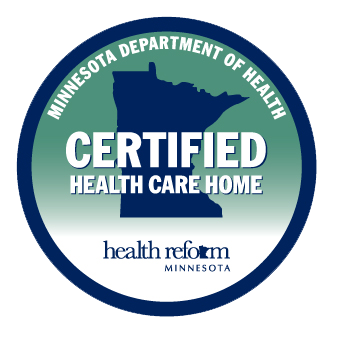 We also provide regular physician services on the Grand Portage Reservation through a partnership with Grand Portage Health Services. For 40 years, Sawtooth Mountain Clinic has provided exceptional health care to people of all ages and walks of life. 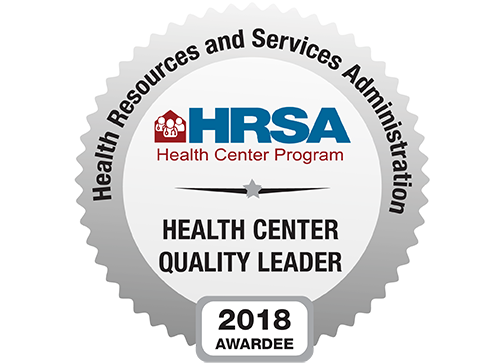 Under our umbrella of comprehensive services, patients can access primary and preventive health care as well as pharmacy, behavioral health, and dental services provided in a professional, respectful, and compassionate manner.